OTTAWA -- Fiat Chrysler Automobiles Canada has launched a second recall to fix leak-prone brake boosters in 2011-2014 Jeep Grand Cherokees and Dodge Durangos. According to Transport Canada, shields meant to prevent water from entering the boosters and freezing may have been incorrectly installed during a 2014 recall. The federal safety agency said in August it was investigating after five owners reported "hard" brake pedals and extended stopping distances following the repair. No collisions were reported. The latest recall, posted this week on the Transport Canada website, affects 42,034 vehicles. 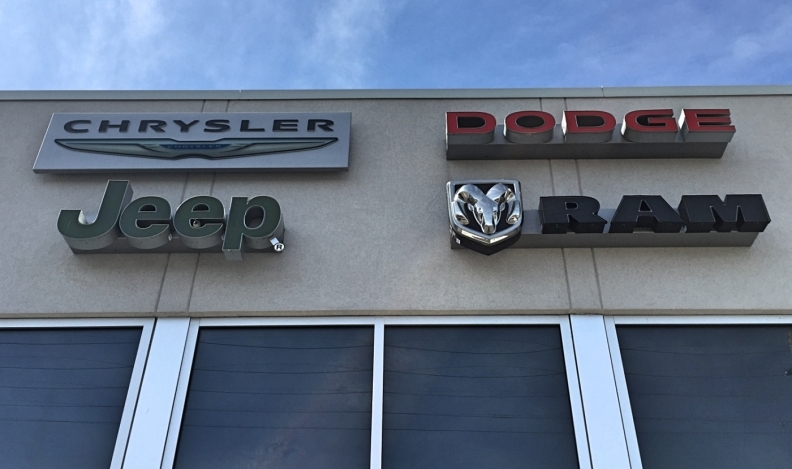 FCA Canada co-operated in the investigation, sharing findings from field surveys and the analysis of recovered parts, the agency said.